Select your age group to see your league standings. Age groups that do not have any standings are not reporting. 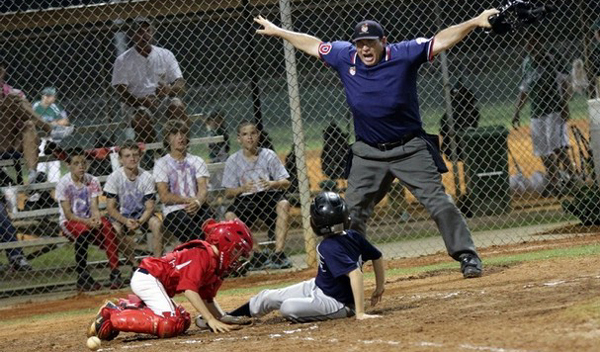 Contact your age group commissioner to get information and to report scores. If you do not report your scores then you will not have accurate league standings.